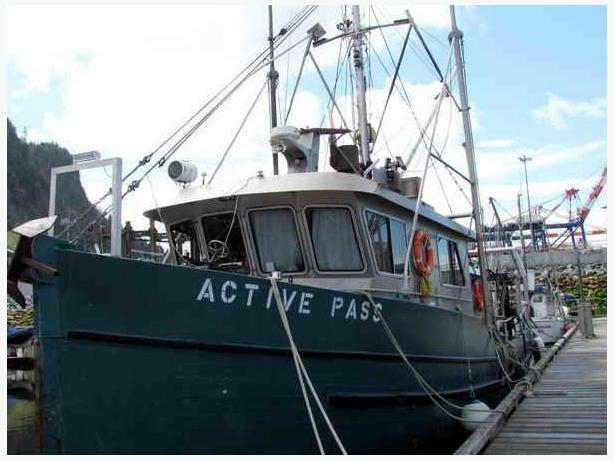 52' converted ex-commercial fishing vessel, complete new forward and aft aluminum cabin and decks. Every inch of wiring has been replaced and upgraded. Ideal live-a-board or marine research vessel that she has been designed for. Sleeps 10 total, complies with all government regulations, powered with a totally rebuilt GM 671 with only 1200 hours and 12 kw Northern Lights genset. Call or email today for further details and a copy of her last survey.